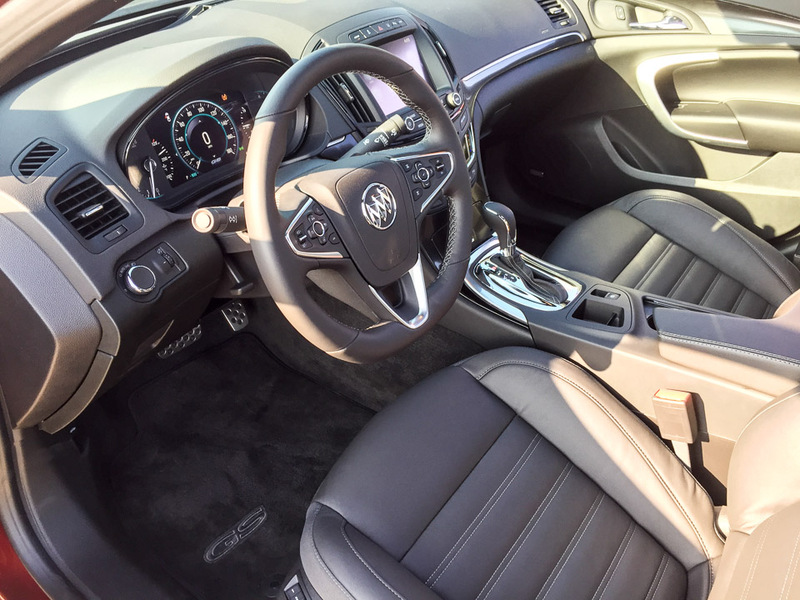 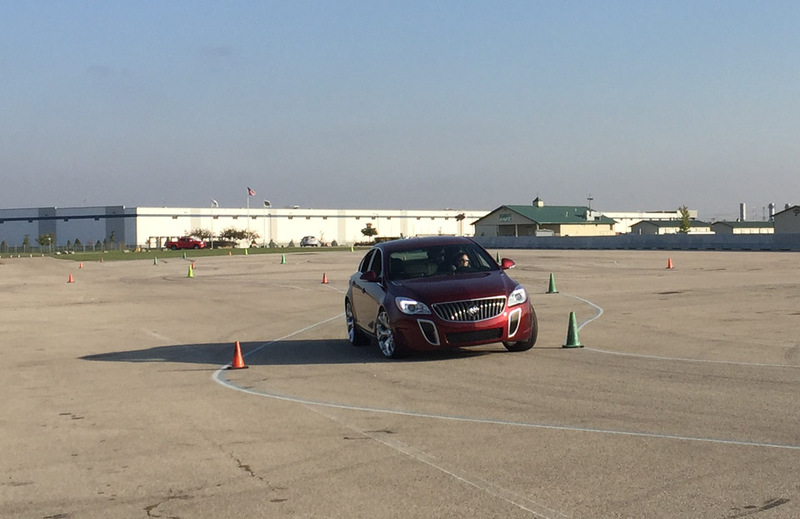 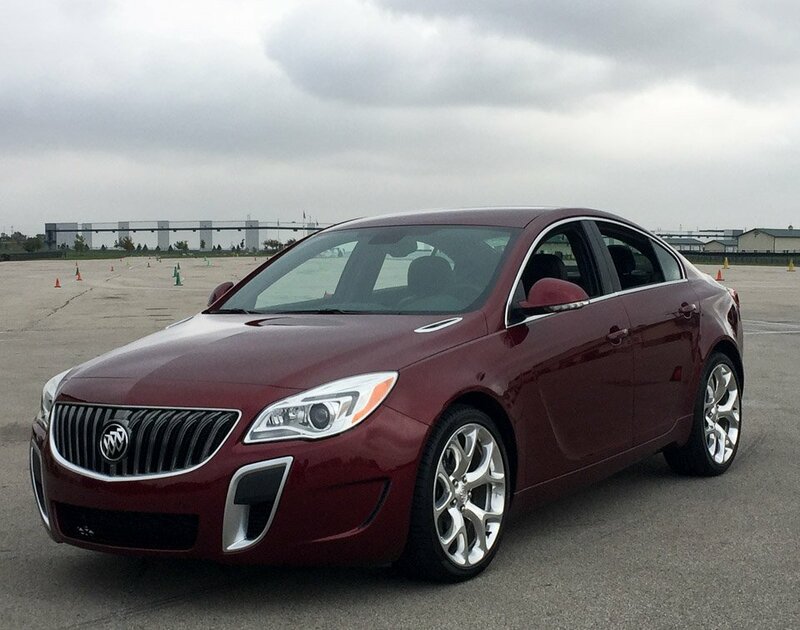 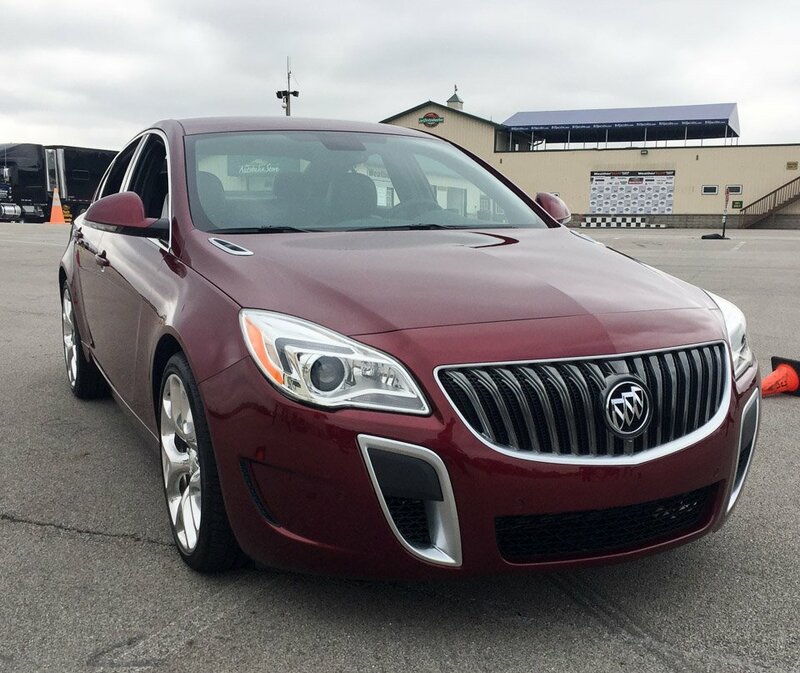 There’s nothing stodgy about this sporty Buick sedan. 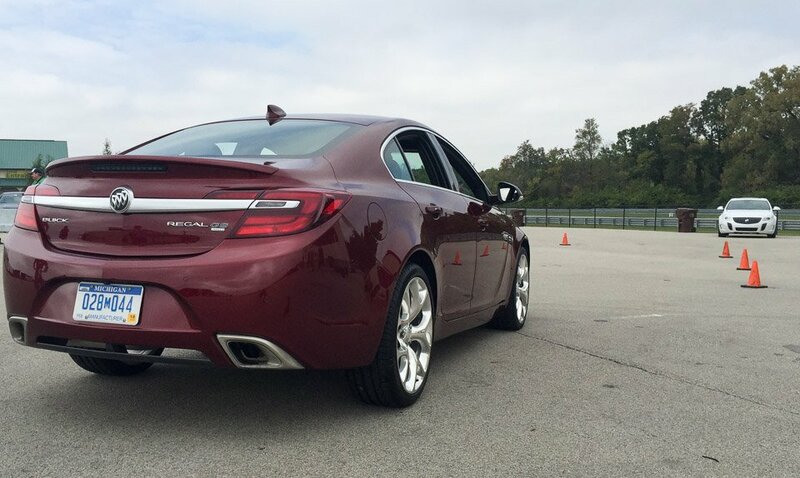 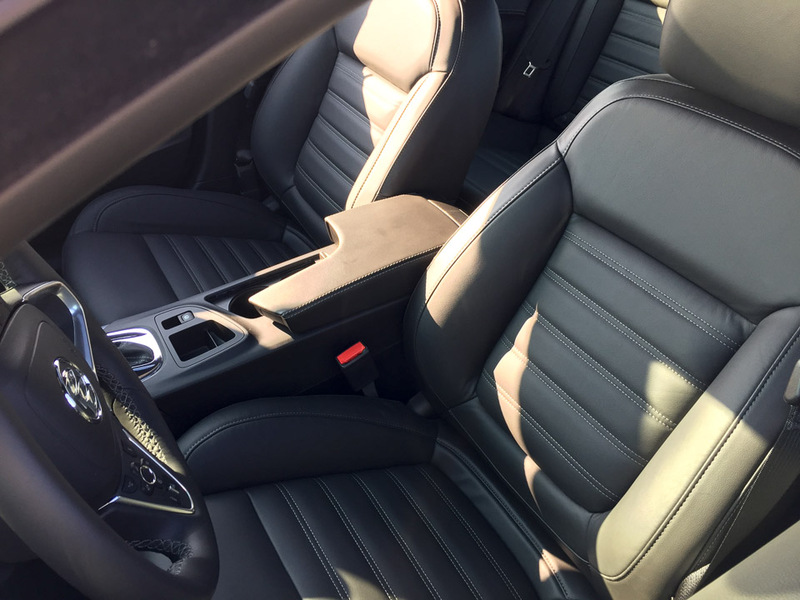 Powered by a 259 hp turbocharged engine, and packing Brembo brakes and adaptive damping, it handles like a dream, has modern, athletic looks, and is fun to drive. 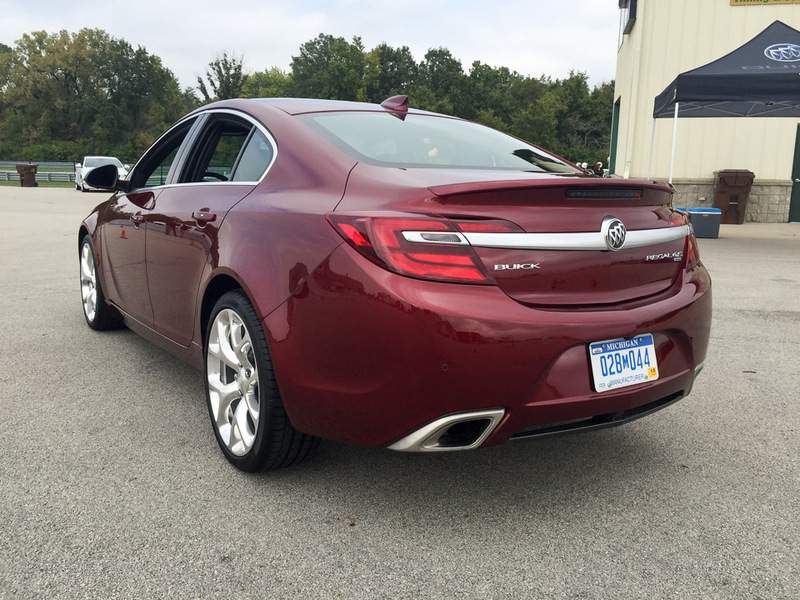 Find out how well it drives over at 95octane.